And a horrible day for Las Vegas and sportsbooks everywhere. MANY sportsbooks suffered their biggest golf betting loss EVER with Tiger's victory today. 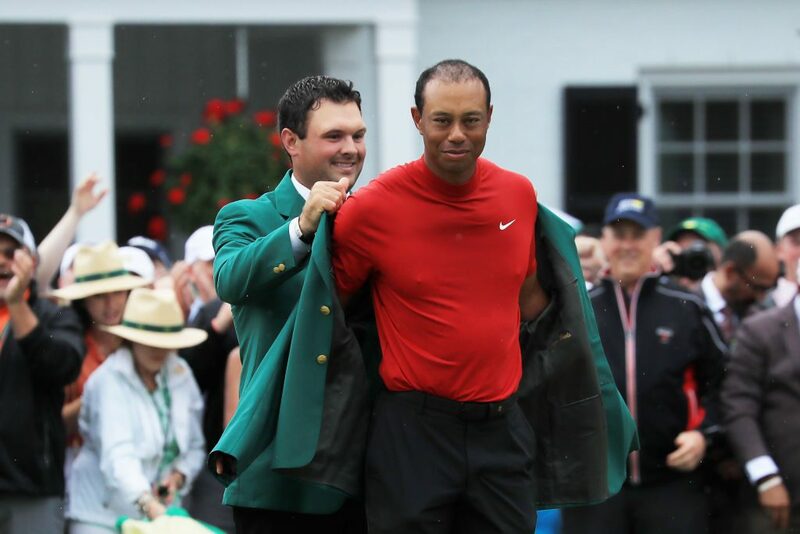 Among those getting hit hard by Tiger’s win was popular sportsbook William Hill, who had to pay out over $1-million to a bettor who wagered $85,000 on Woods to win the tournament before The Masters began on Thursday. And then there was FanDuel, who lost over $2-million as a result of Tiger’s win. Tough loss, although I can’t quite say I feel sorry for any of these sportsbooks…because I don’t. Chalk this weekend up as one for the good guys.